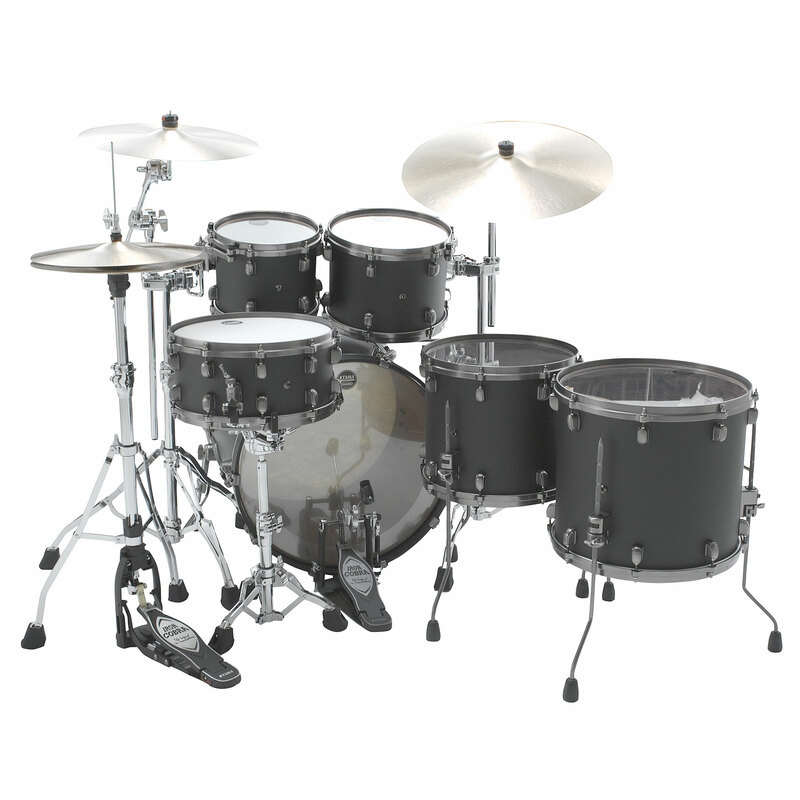 The Starclassic Bubinga shells are slightly thicker, in order to produce a more aggressive attack, a dark tone and a powerful resonance. 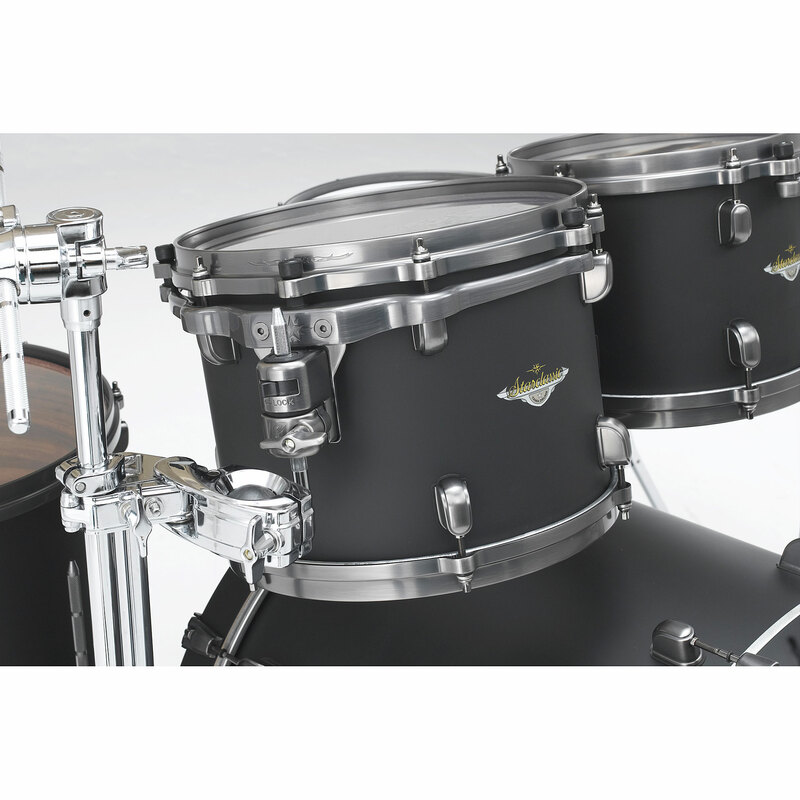 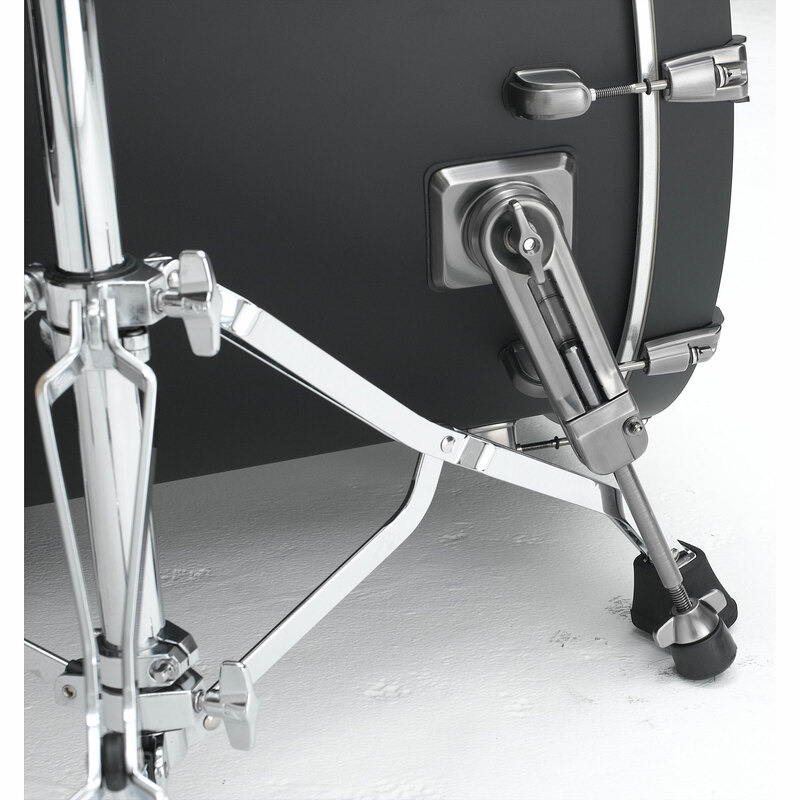 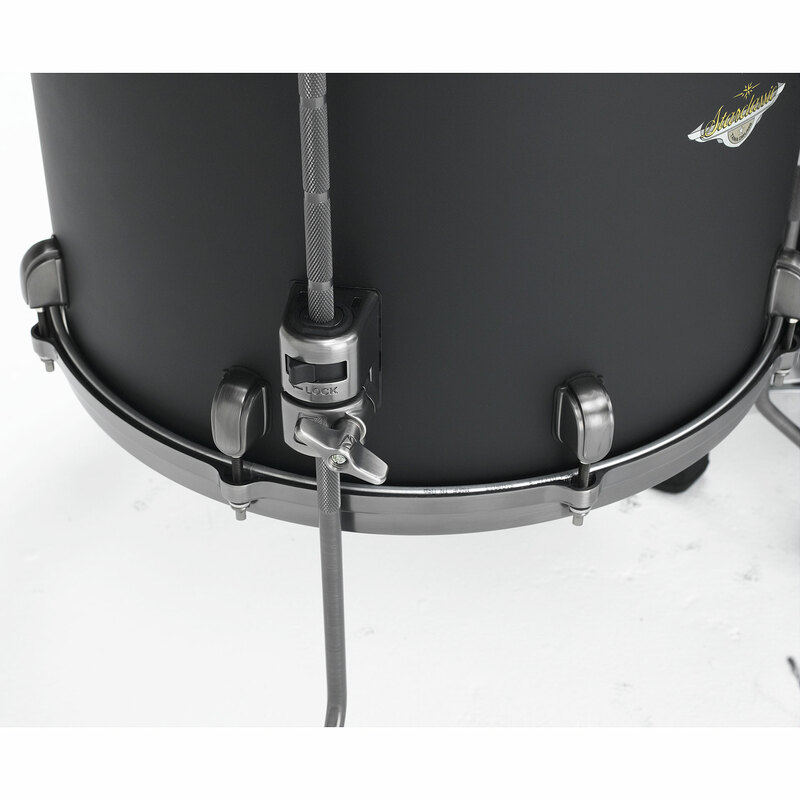 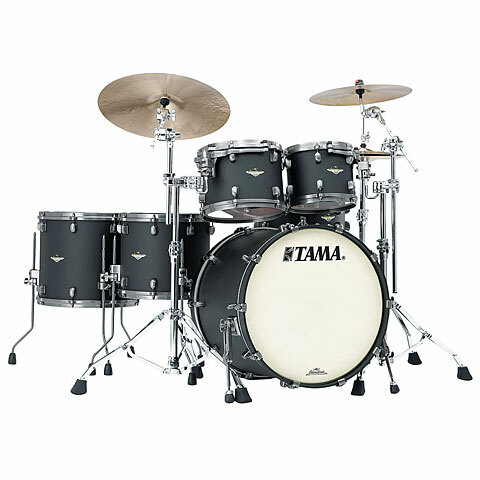 For an exciting phenomenon, ten Sparkle, racing stripe or burst finishes with black nickel or chrome hardware to choose from. 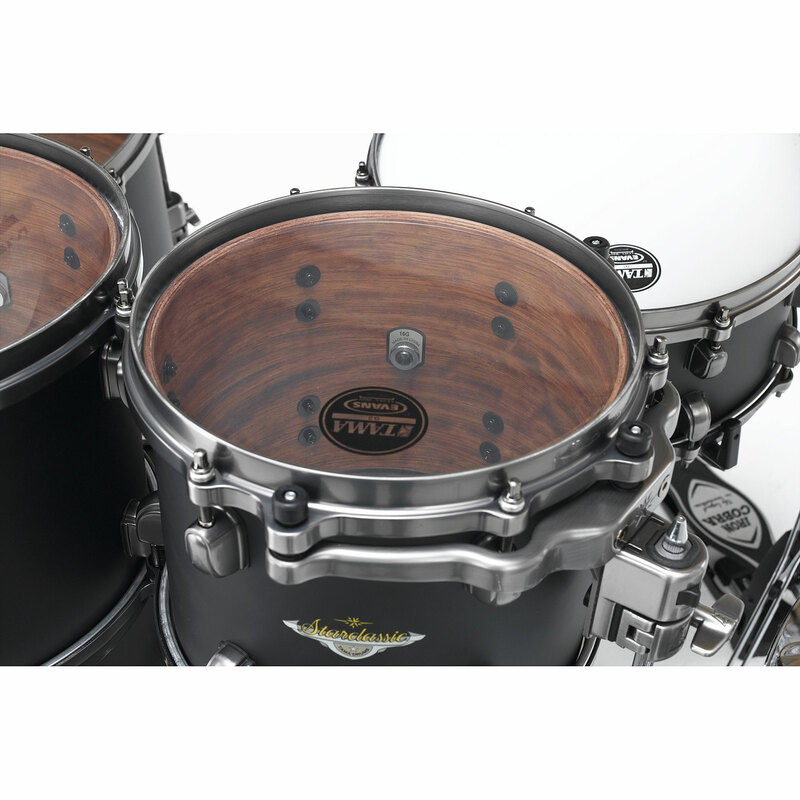 It is precisely this combination of sophisticated look and powerful sound it is that makes a Starclassic Bubinga is a unique instrument.